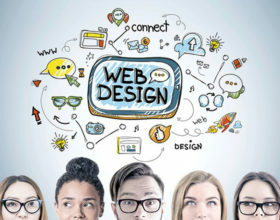 Ronald January 11, 2019 Best Ways to Design a Website2019-01-11T11:12:32+08:00 Topics: Web Design. 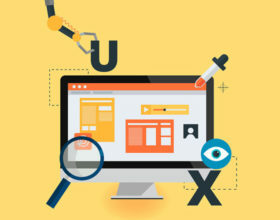 Subjects: website development and Website Optimization. 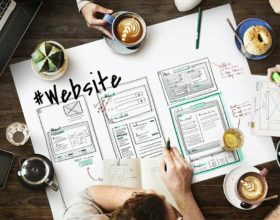 Ronald December 7, 2018 The Anatomy of a Superbly Optimized Web Page2018-12-08T00:56:40+08:00 Topics: Web Development. Subjects: Tips and Guides and Website Optimization. 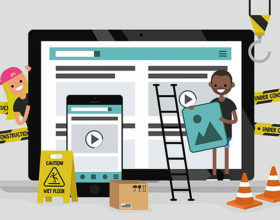 Ronald November 24, 2018 Don’t Crash the Party: How to Ensure Your Site Stability?2018-11-24T08:38:03+08:00 Topics: Web Development. 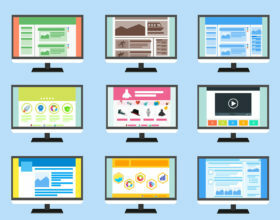 Subjects: Business Websites, stability, and Website Optimization. Ronald November 16, 2018 How Web Design is Crucial for Ranking2018-11-16T12:22:00+08:00 Topics: Web Design. Subjects: SEO Tips, Web Page Rankings, and Website Optimization. 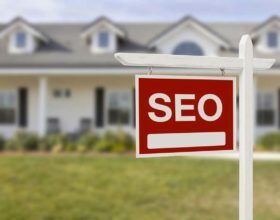 Ronald November 9, 2018 Tips for Improving SEO Rankings for Your Local Real Estate Website2018-11-10T03:33:57+08:00 Topics: Web Development. 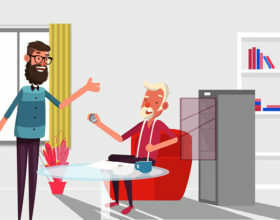 Subjects: Real Estate, SEO Tips, and Website Optimization. 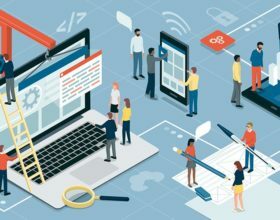 Ronald May 4, 2018 Four Questions To Ask Before You Redesign Your Web Design2018-05-04T02:52:51+08:00 Topics: Web Design. Subjects: Redesign, Web Development, and Website Optimization. 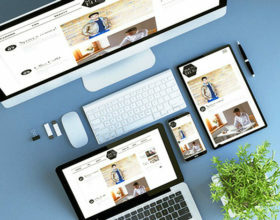 Ronald April 5, 2018 7 Pro Web Design Tips for a Faster Website2018-04-05T23:48:44+08:00 Topics: Web Development. 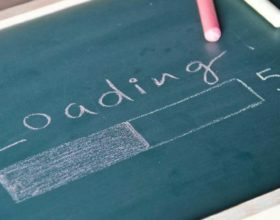 Subjects: Fast Loading, Tips and Guides, and Website Optimization. Ronald February 21, 2018 How to Make a Blazing Fast WordPress Website2018-02-21T15:52:45+08:00 Topics: Web Development. Subjects: Tips and Guides, Website Optimization, Website Speed, and WordPress. Ronald September 19, 2017 Must-have Types of Website Testing and How to Carry Them Out2017-09-19T23:00:44+08:00 Topics: Web Development. Subjects: Developer Tools and Website Optimization. 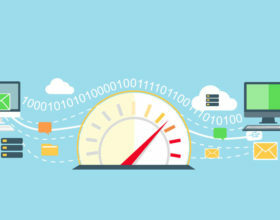 Why Page Speed is Important to a Website? 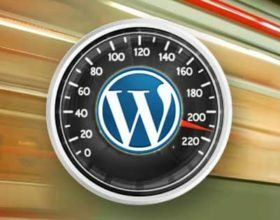 Awais Ahmed August 27, 2017 Why Page Speed is Important to a Website?2017-08-27T17:16:44+08:00 Topics: Web Development. 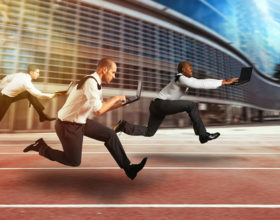 Subjects: Website Optimization and Website Speed. 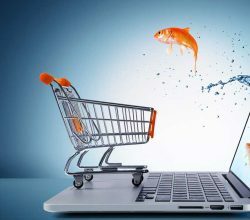 Ronald January 8, 2017 Know the Secrets in Optimizing Your E-Commerce Site for Better ROI2017-01-08T04:28:02+08:00 Topics: Business. 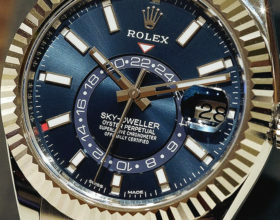 Subjects: eCommerce, Tips, and Website Optimization.